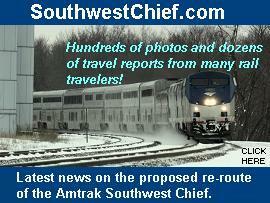 especially on Amtrak and VIA Rail Canada. 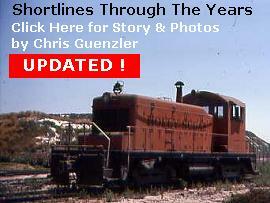 Below you will find all of the railroad related stories, rail photos, rail travelogues and rail events that have been featured with a photo link on the main page of TrainWeb.com in 2014. 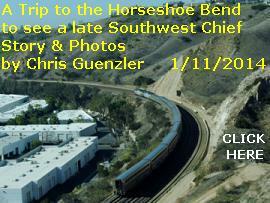 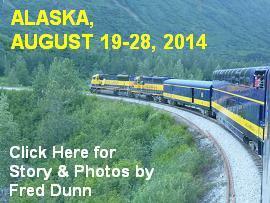 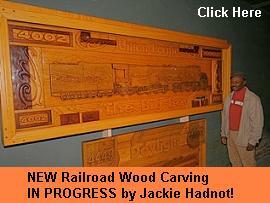 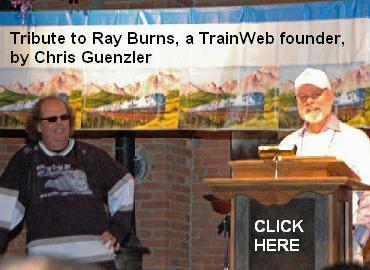 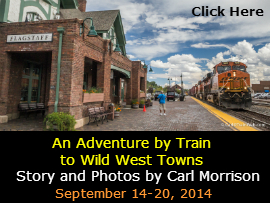 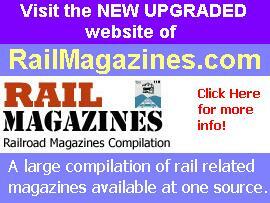 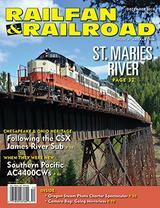 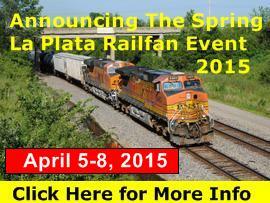 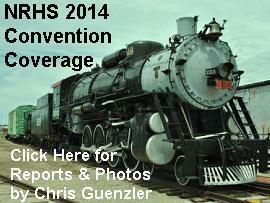 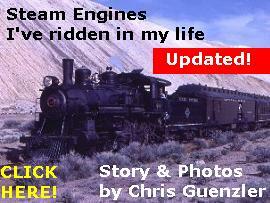 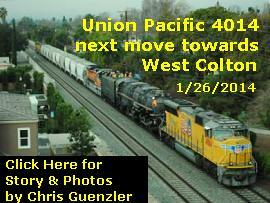 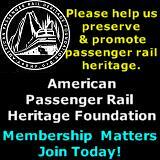 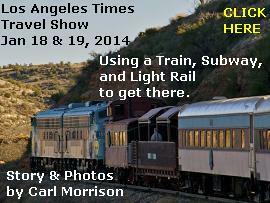 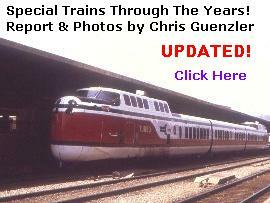 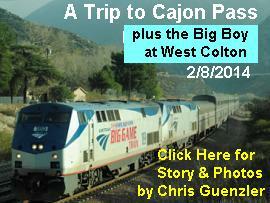 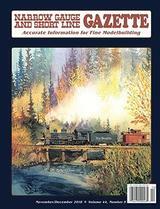 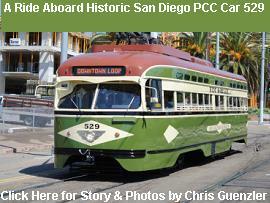 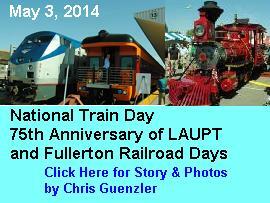 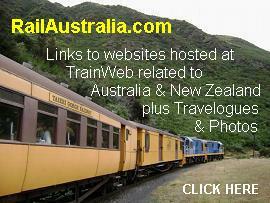 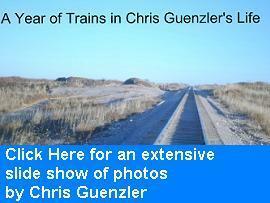 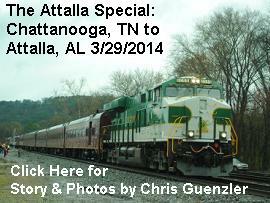 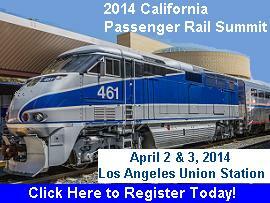 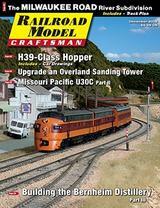 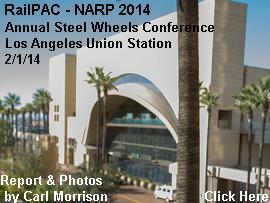 Below those you will find links to all featured railroad articles from prior years. 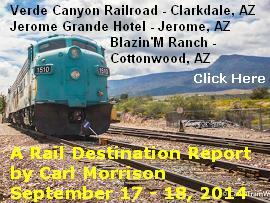 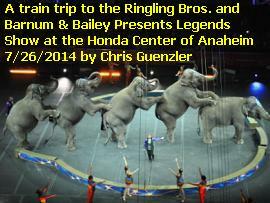 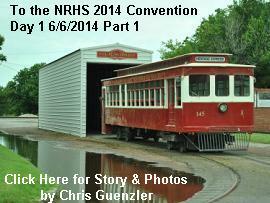 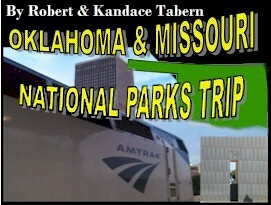 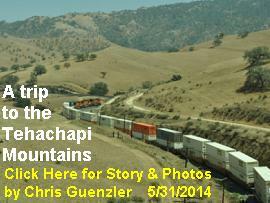 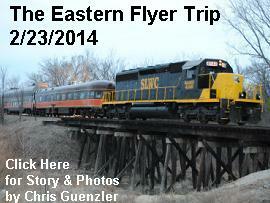 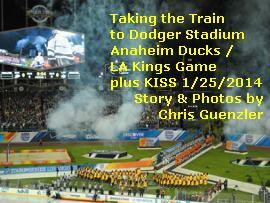 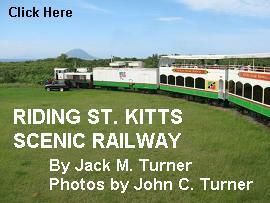 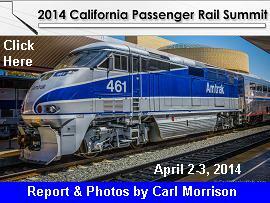 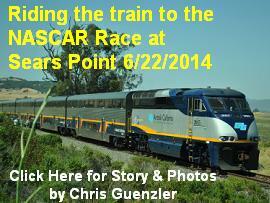 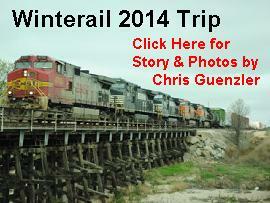 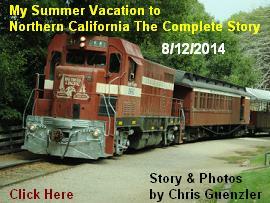 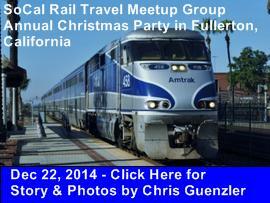 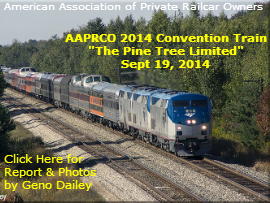 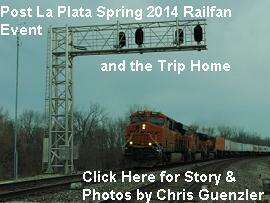 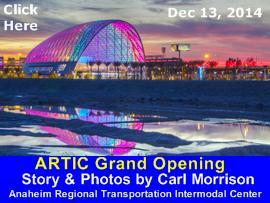 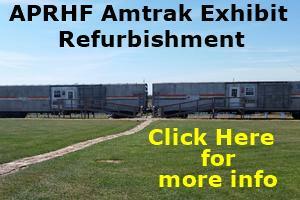 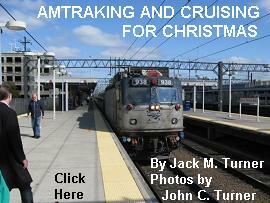 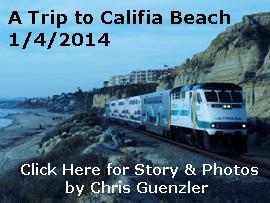 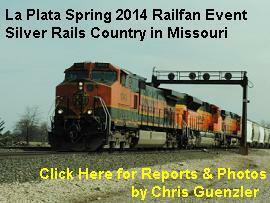 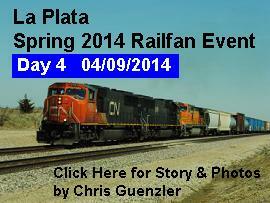 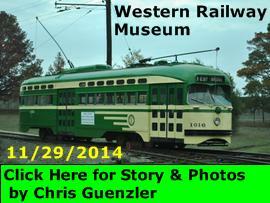 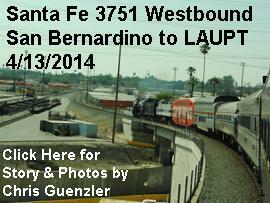 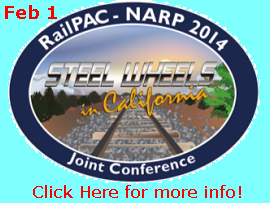 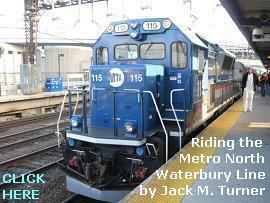 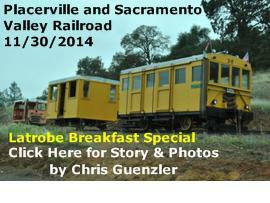 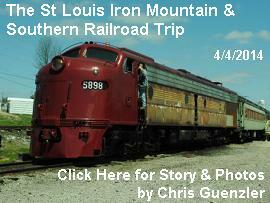 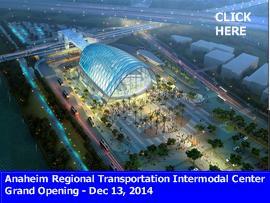 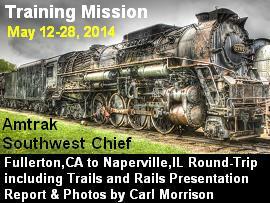 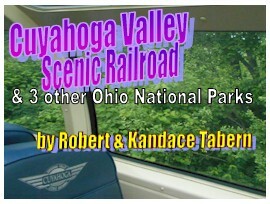 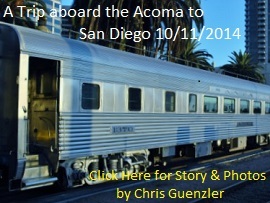 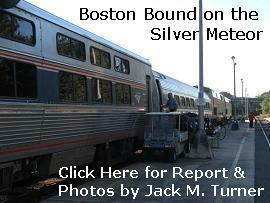 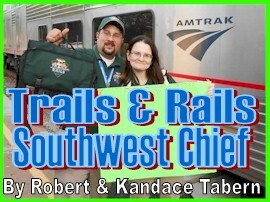 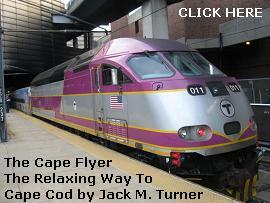 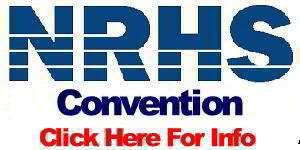 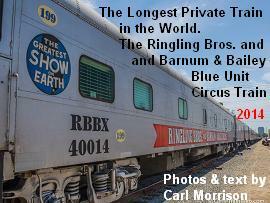 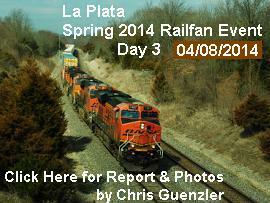 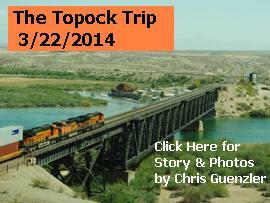 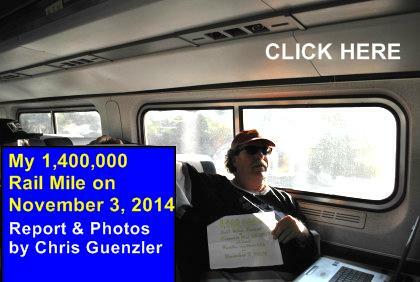 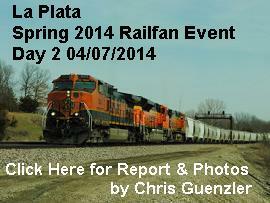 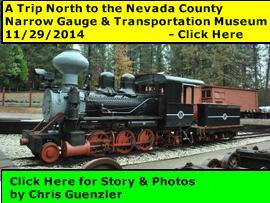 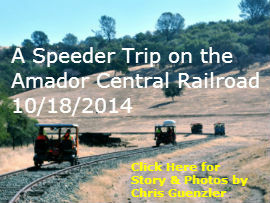 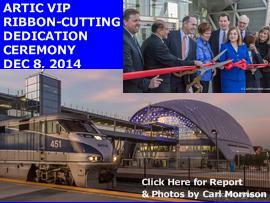 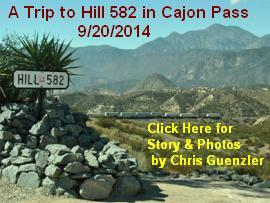 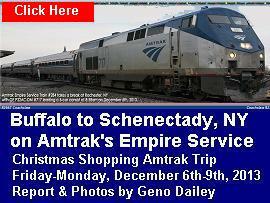 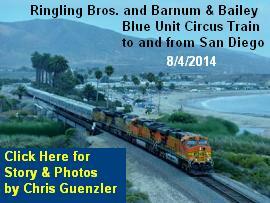 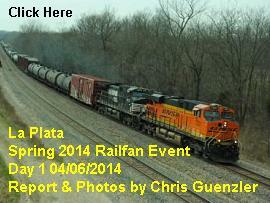 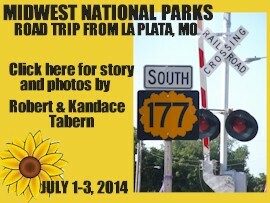 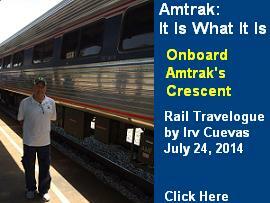 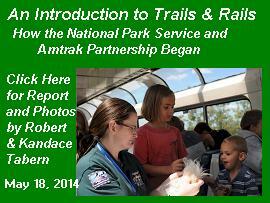 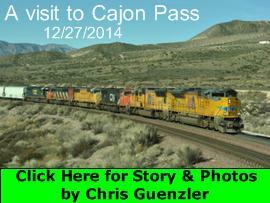 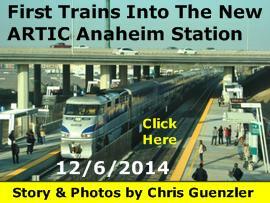 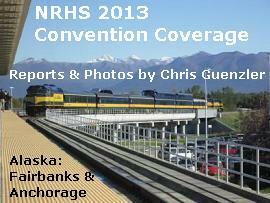 Click on each of the below photos and links to review the full railroad articles. 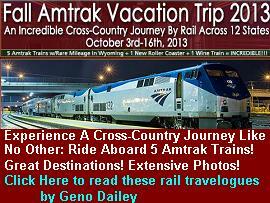 You will find there are a tremendous number of travelogues of Amtrak travel, rail travel on VIA Rail Canada, as well as rail travel on many other rail systems and tourist railways throughout the world. 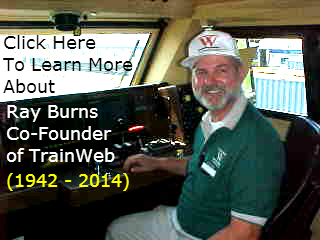 The authors include both long time TrainWeb staff correspondent volunteers as well as stories submitted by many TrainWeb readers. 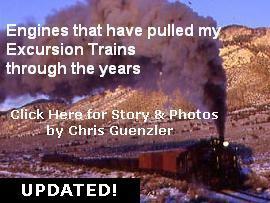 Check back often as new stories are continually being added.